Facebook has earned bad rep for the way it tracks user-data. Just recently, reports were published regarding Facebook’s use of active cookies that track which websites users visit even if they are logged out of the actual website! 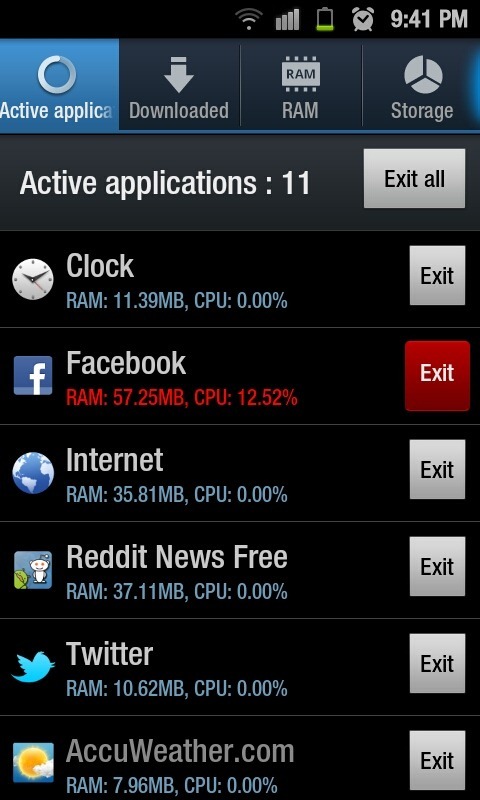 For privacy-conscious folks, plugins for browsers like Chrome and Firefox do exist which aim to stop Facebook from this on the desktop and we recently came across an app on Android which aims to do the same. Details after the jump! The app is called Tinfoil for Facebook and it, well, acts as sort of tin foil hat for users that protects them from Facebook tracking their browser and location history. 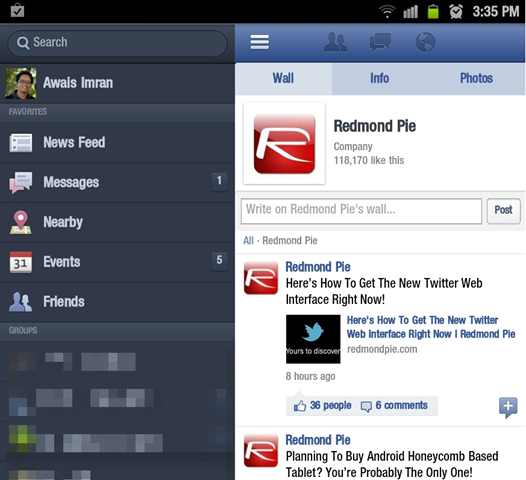 It is, basically, the Facebook mobile website wrapped inside WebView. This wrapper around the mobile website ensures that it doesn’t have access to your actual browser’s history. Tinfoil for Facebook is for those users that require a Tinfoil Hat when logging in to Facebook. It creates a sandbox for Facebook’s mobile site in order to protect your privacy and to avoid them tracking your browsing history. I’ve been using the app heavily for the past month or so and am quite satisfied with it. Tinfoil for Facebook is the Facebook app for the Facebook hater: you don’t like how they track your data and you hate their Android app but you can’t live without it because it is such a valuable tool for staying in touch with friends, family and acquaintances. Besides protecting my browsing history, it also doesn’t have some of the issues that plague the Facebook for Android app like how it gulps down battery juice in keeping track of location data. If you’re interested, Tinfoil for Facebook is available for download for free from the link embedded below. Be sure to let us know what you think of the app in the comments section over on our Facebook page. What measures do you take (if any) to ensure Facebook doesn’t track your data? Cool thanks for sharing this amazing blog. I really learned a lot thanks.